MC-Ambulances for reduced maternalmortalityMotorcycle ambulancesHey, it’s working! 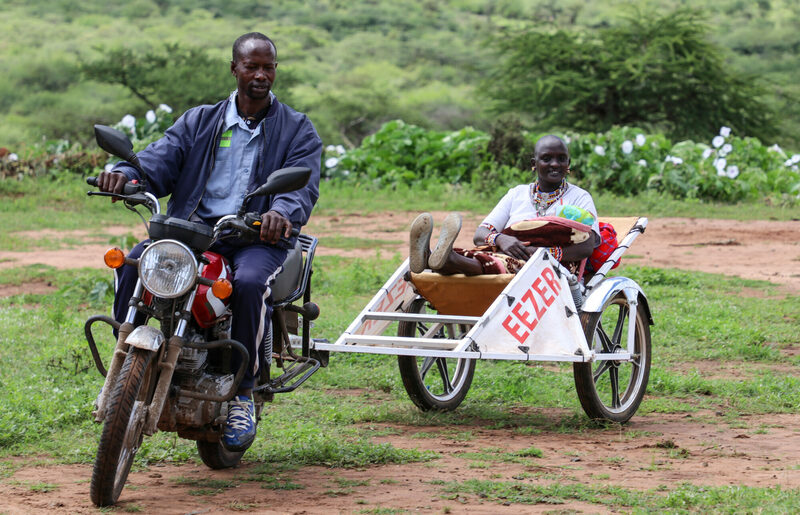 Yet another pregnant woman got a ride with the Eezer from The Kinundu Kwetu clinic today in Mombasa. What a joy!